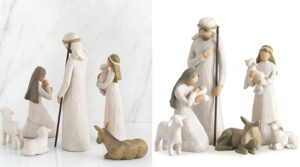 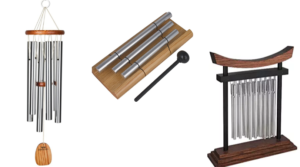 Save on Woodstock Chimes and Crystal Guardian Angels – Today Only! 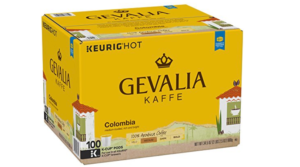 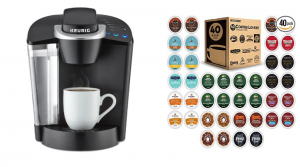 Gevalia Colombia Coffee 100 Count K-Cups as low as $27.06 ($0.27 per cup)! 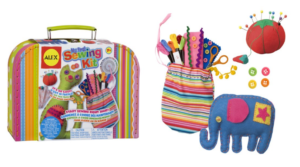 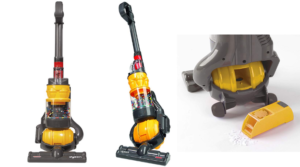 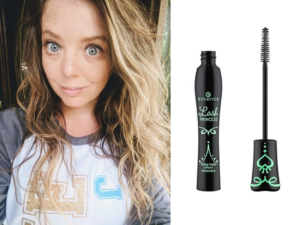 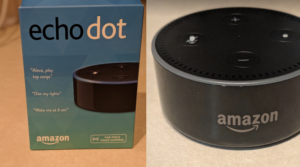 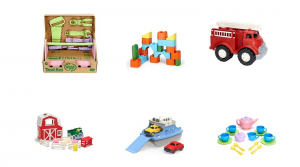 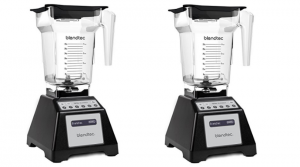 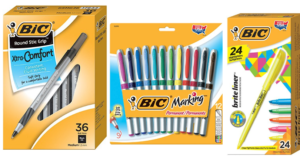 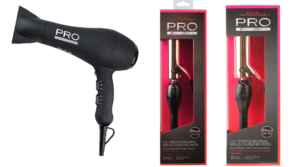 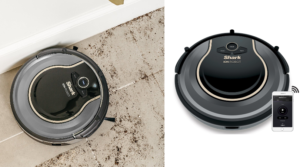 Save Big on Green Toys – Today Only! 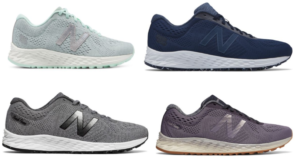 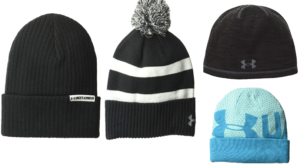 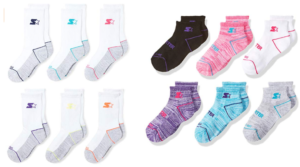 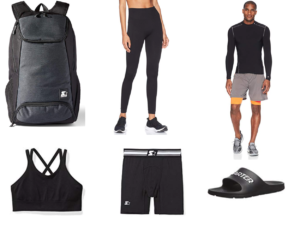 Save up to 60% Off Starter Athletic Apparel for the Whole Family! 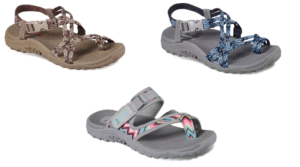 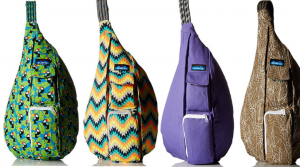 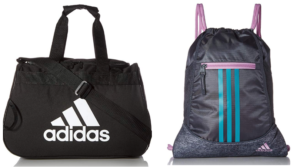 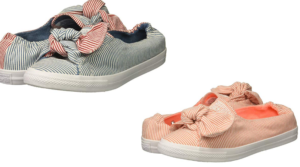 Kavu Rope Bags 50% Off + Free Shipping – Today Only! 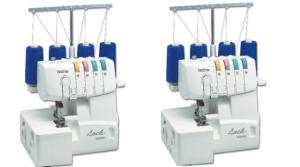 Brother 1034D 3/4 Thread Serger with Differential Feed 62% Off – Today Only! 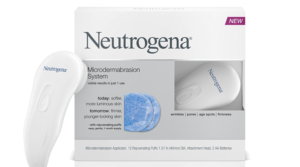 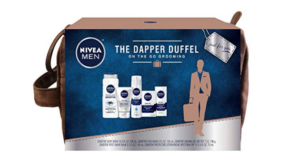 50% Off Nivea for Men or Women 5 Piece Gift Sets! 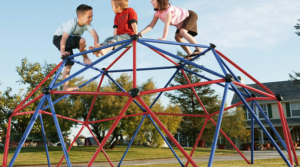 Lifetime Geometric Dome Climber Jungle Gym 48% Off – Today Only! 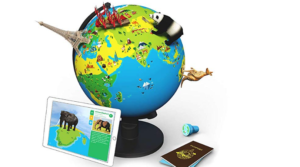 Shifu Orboot: The Educational, Augmented Reality Based Globe 42% Off – Today Only! 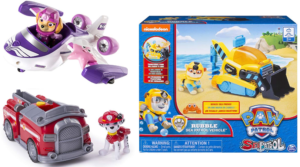 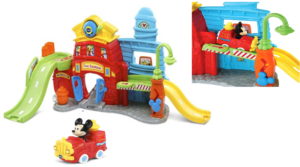 Save Big on Select Paw Patrol Toys – Today Only! 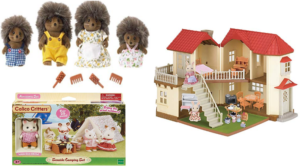 Save On Calico Critters Toys and Accessories Today Only! 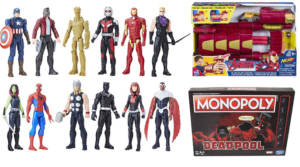 Save Big on Marvel Toys, Bedding, Games and More – Today Only! 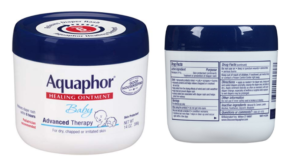 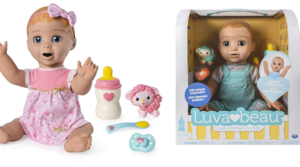 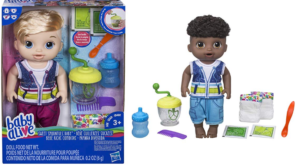 Baby Alive Sweet Spoonfuls Baby Doll Boy as low as $11.49 (Regular $26.99)! 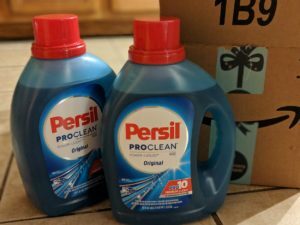 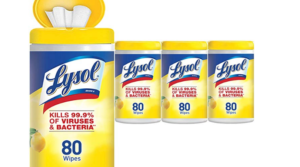 New Lysol Wipes 80 ct. Tubs 4 Pack – New 20% Off Coupon! 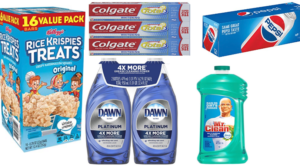 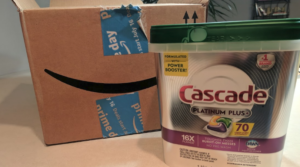 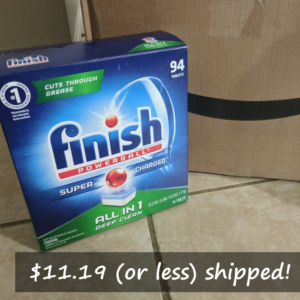 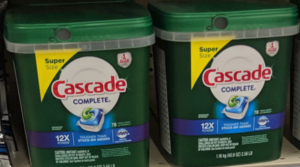 Cascade Complete ActionPacs Dishwasher Detergent 78 Count Deal!